Interested in helping out but not sure how? Maybe you don't have a lot of time on your hands but would still like to contribute? Please reach out to Josh Matthews, our President, or any other member of the board to see where your time and talents can be utilized. We'd love your help. 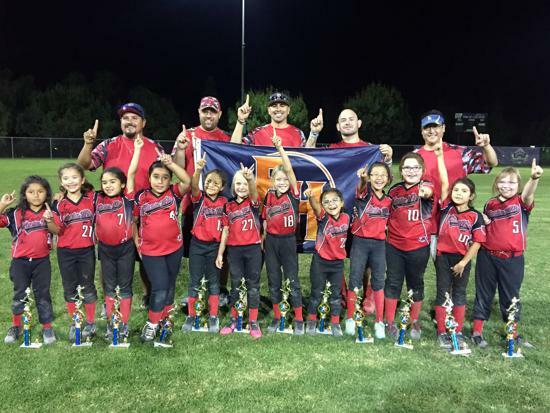 There are many ways to help keep this the best softball league around, we hope to hear from you! Congratulations to our 2018 FHS Fall Ball Tournament Champions!! 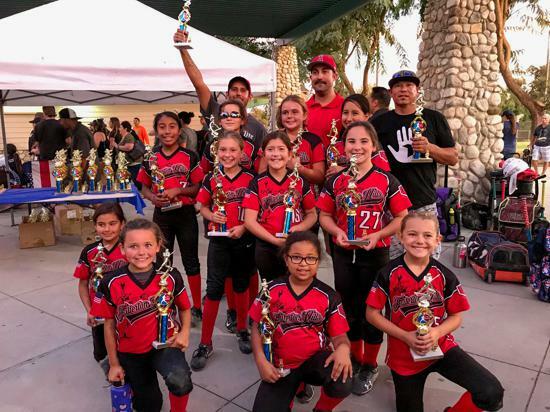 "To all you parents thinking about signing up your girls to play softball at Fullerton Hills....DO IT! I played for FHS from the time I was 7 until I was 14 and from there played for a travel team made up of all FHS girls! I grew up there and made the best of friends there! I am almost 25 now and I can say that playing softball there was one of the best times of my life!! " 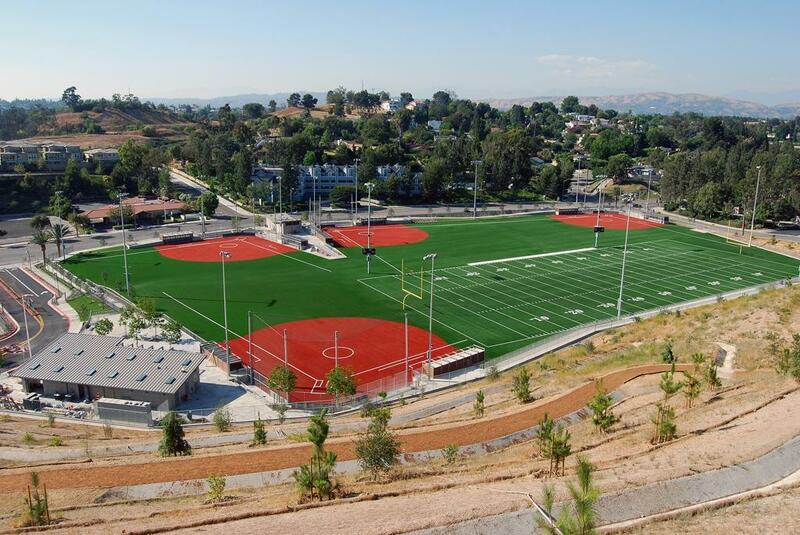 Link takes you to the City of Fullerton website which shows current status of Fullerton fields. 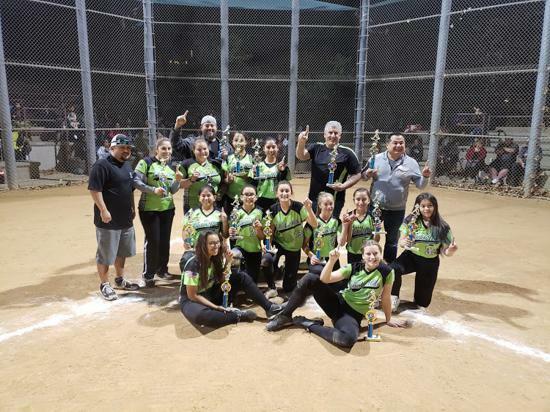 ©2019 Fullerton Hills Softball / SportsEngine. All Rights Reserved.